Grower-owners across the supply chain know the benefit of co-ops working for you. From the first-time co-op member to the generations-long grower-owner, he or she will most likely understand the importance of strength in numbers, a united voice, real ownership, sustainability in good and bad years, the list goes on. Ultimately, it’s about trust in the cooperative system. Co-op Advantage®️ regional co-sponsor Farmers Cooperative Compress takes grower-owners’ trust very seriously. 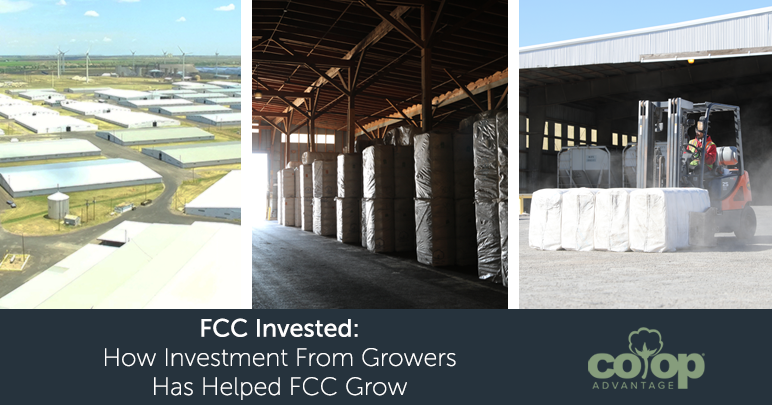 As the world’s largest cotton warehousing facility, and crossing the $1billion mark less than two years ago in total dividends paid to members, FCC has earned their mark not only in the nation, but around the globe. Wanjura said trust is the greatest compliment, and it has obviously been given by FCC grower-owners as FCC-High Plains Division works to meet completion for this year’s harvest season. For FCC, it’s the timeliness of their business that translates into trust. 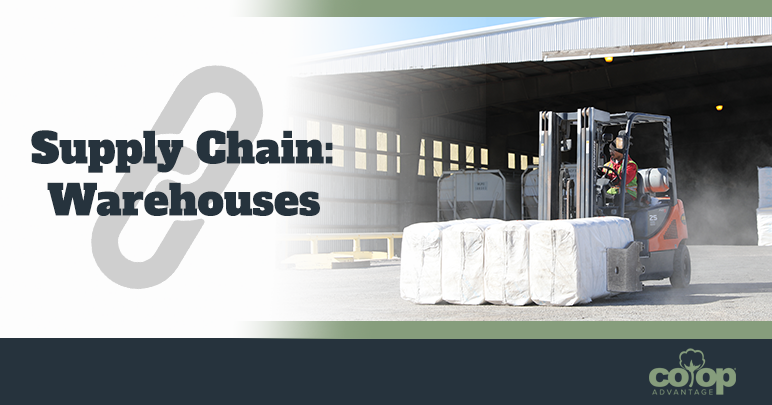 Grower-owners depend on FCC to provide that timely service so their cotton is delivered at a maximum value. Looking ahead, Harkey said he predicts a good season. Either way, and whatever the weather brings, FCC will continue working for their more than 9,100 members and counting.